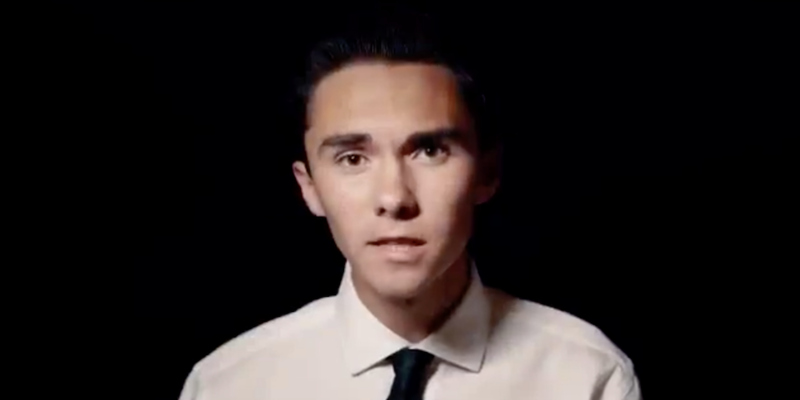 “What if we could go to school without fearing for our lives?” asks David Hogg, one of the many teenage survivors of the February school shooting in Parkland, Florida, who has since become a face of the country’s burgeoning gun control movement. Along with his question he posted on Twitter an anti-NRA video that goes right for the jugular. “What if we all voted and said this is not OK?” he asks before clips are shown discussing recent elections in which Democrats were bouncing back. 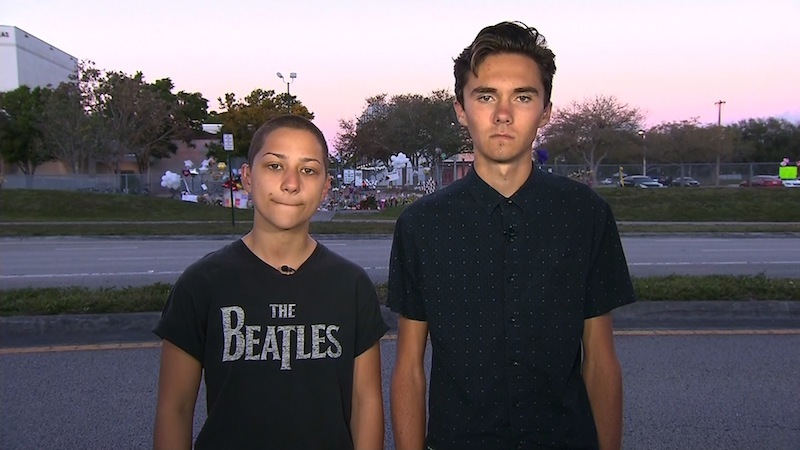 The video is an attempt to “gather the troops” so to speak for the March for Our Lives, being held March 24 in Washington, D.C. It’s an attempt to see real gun control reform enacted into law. 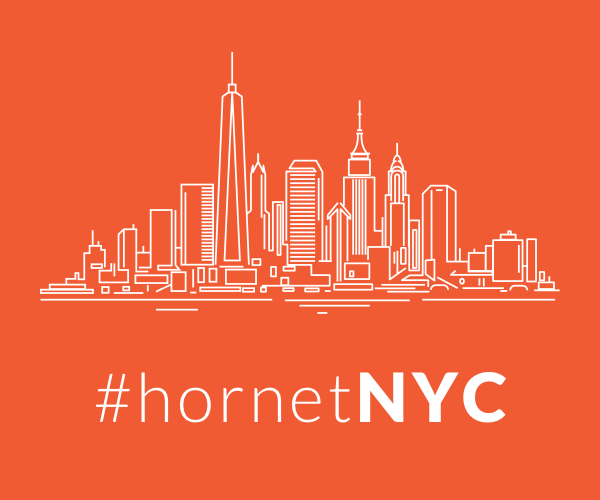 Those gathered “will take to the streets of Washington, D.C., to demand that their lives and safety become a priority and that we end this epidemic of mass school shootings.” Head here to donate or RSVP for the march. The school shooting at Marjory Stoneman Douglas High School in Parkland, Florida, took place on Valentine’s Day this year. Seventeen people were killed and 17 more were wounded. It’s one of the deadliest school massacres in world history. 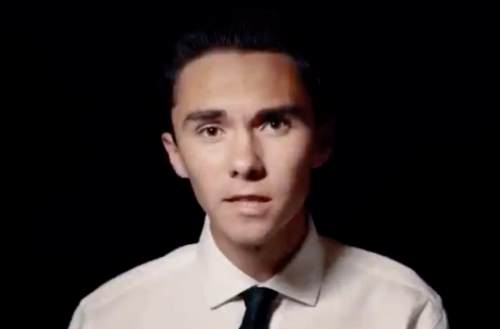 What do you think of David Hogg’s anti-NRA video? Sound off in the comments.